This page holds all of our favorite RV resources, products, or services we use and love as full time RV’ers. If it’s referenced here, it’s because we use these RV resources. 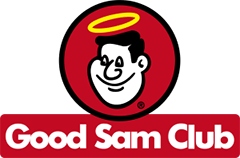 Good Sam’s is a part of Camping World and offers discounts for fuel, propane, camping equipment (at camping world of course) and 5% – 10% off at most RV parks. While we don’t stay in too many RV parks, almost all that we have stayed in offered us a discount because of this. They also have a road side assistance program too! A free website that makes planning your stay super easy. See reviews, helpful information, and even pictures for thousands of RV parks, dump sites, public lands, and state parks. 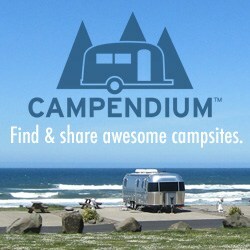 It’s our go to when planning our campsites! Enjoy wine, fresh fruits & vegetables, and historical places? Then you will love camping at them! Harvest Host is a membership website that allows RV’ers to camp at unique locations throughout the United States for free! This is one of our favorites! Get 10% off when you join clicking the button below! 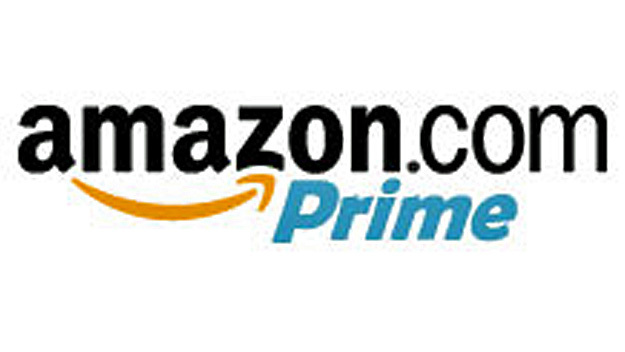 Amazon Prime is an annual membership that allows you to get FREE 2 day shipping on most products on Amazon. Considering we don’t stay in places for too long, 2 day shipping is a life saver. We also love having Amazon Prime for streaming movies and shows. It’s a great bonus for us. You’re going to need a mail service to handle your normal day to day mail. Mailbox forward gives you real mailing address then scan your mail, shred it once you’ve read it, or forward it to you wherever you may be in the country. For only $14.99 + shipping when forwarded, you really can’t beat it. Use code “40868” to get your 1st month free! Thrive Market is an online store that has an extensive selection of healthy, organic items to fit any diet. They will ship your market items directly to you wherever you are in the US. We LOVE being able to get our favorite products for 25% – 50% off normal store prices, delivered to us wherever we are. See our box haul and review video here. Click the button below to get 25% off your first order! Choosing the right extended warranty for your RV can be tricky. While there are lots of options with different plans and prices, we feel confident recommending Wholesale Warranties. Think of it as a piece of mind for big costly expenses down the road! Need a domicile? Escapee’s is one of the largest networks of full time RV’ers. Their membership offers a monthly magazine (which is great), the opportunity to meet up with other RV’ers, and crazy discounts for insurance, tires, and more. They also offer “clubs” which allows you to meet up and caravan with fellow full time RV’ers. We love free camping, but there aren’t always public lands to camp on. Boondocker’s Welcome allows you to camp for free overnight on private property. Every stay we’ve had with BDW has been incredible! We’ve made new friends, sleep wonderfully, and met other travelers. While their is a small annual fee, it’s made up for with just three nights of camping. Properties are located in Canada and USA. Need to make a cover image for your youtube videos? What about a beautiful post for facebook, instagram, email header, and more. Canva allows you to create visually appealing images for marketing or your website from pre-created designs or with your own creation. We use a lot of their royalty free images too. If you’re uploading photos to your blog you need to compress them. It helps the load time of your website, retaining viewers, and making your website in general run better. Tiny PNG allows you to upload up to 10 photos at a time for free. Also their logo has a panda. We love pandas! Need a URL for your blog or website? What about a place to host it? 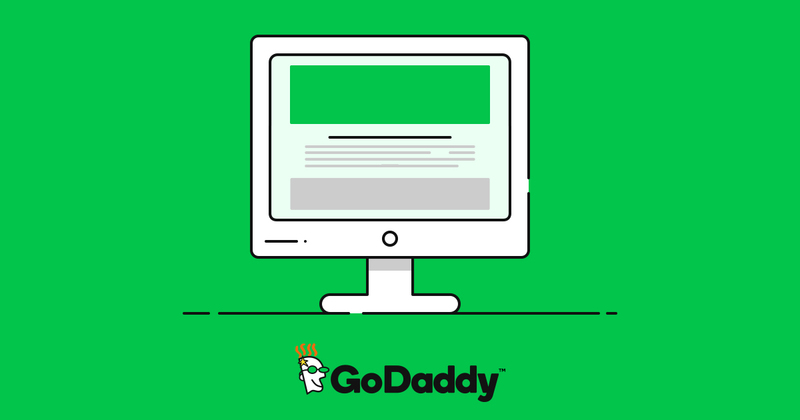 Godaddy is the #1 company for all things relating to websites. We love having our URL, website hosting, and email services all in one place. Their customer service is great and we find their platform easy to navigate (as easy as hosting sites can be). Wordpress is the suggested platform for bloggers. Signing up is easy but designing your website or blog isn’t always as easy. 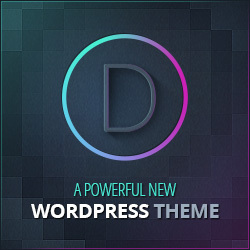 That’s why we use Divi Builder by Elegant Themes. Its a WordPress plugin that makes website design uncomplicated. They even have templates you can download and edit to your liking viewing it live as you edit. With 0% website design background we used Divi to create our blog! If you want to start a travel blog you’ll need to learn how to take quality photos (if you don’t know how already). In addition to taking great photos you’ll have to have great editing! Dennis uses Lightroom Creative Cloud to edit all of our photos for instagram, facebook, and our blog. Lightroom helps him make a good photo into a great one. We like to keep our viewers updated each time we post or have a new video. 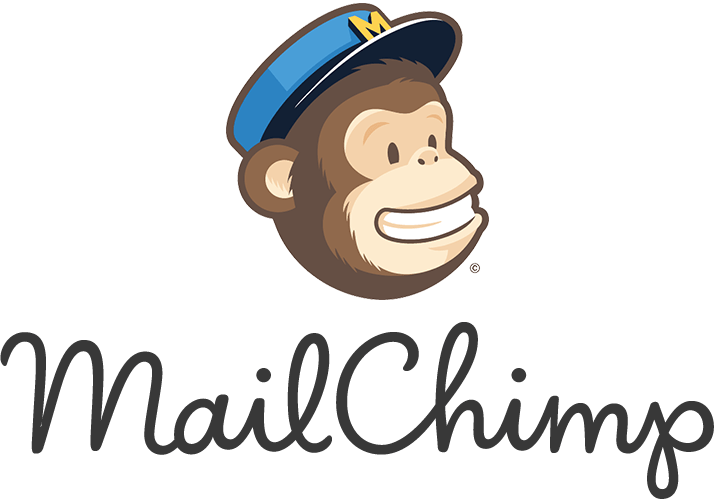 Mail Chimp allows us to easily create beautiful emails, landing pages, or even add pop up boxes to our website. It integrates with our divi WordPress website and makes is quick to adjust to if you’re new to email services. We also love that it’s free up to 2,000 subscribers. Uber makes it super easy to catch a ride wherever you are. Clean cars, friendly conversation, cheap fares. We use both Uber and Lyft to see who has better rates, quicker pick up times, or a discount for the month! If you’re new to Uber, use code Xergu when you sign up. Lyft makes it super easy to catch a ride wherever you are. We love using this to get to and from big cities. We use both Uber and Lyft to see who has better rates, quicker pick up times, or a discount for the month! 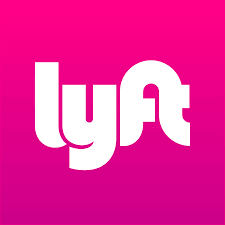 If you’re new to Lyft, use code LIZ 663987 when you sign up! We don’t have a satellite dish on our rig. 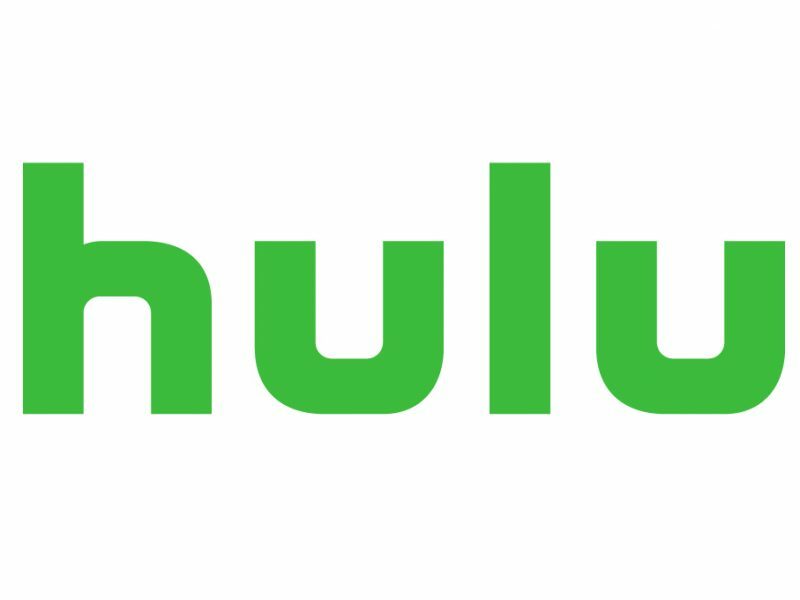 Instead, we use Apple TV to stream our favorite shows on Hulu. As long as we have internet, we have TV. We still get all of our favorite cable TV shows, and even movies. The best part…no commercials! At $11.99 per month, it’s hard to say no. Audible allows you to download and listen to books. For full time RV’ers that love a good story, this is a definite must. We love listening to books on the road and you can choose from millions of books. Podcast addict is a free app (for android users) that allows you to access your favorite podcasts. We’re total podcast junkies and don’t know what we’d do without our favorite shows on our long drives. If you have an iPhone, iTunes or any other podcast app will work. This is just the one we use since we’re android users. It’s the number 1 streaming app for television and movies and is a must in our RV household. 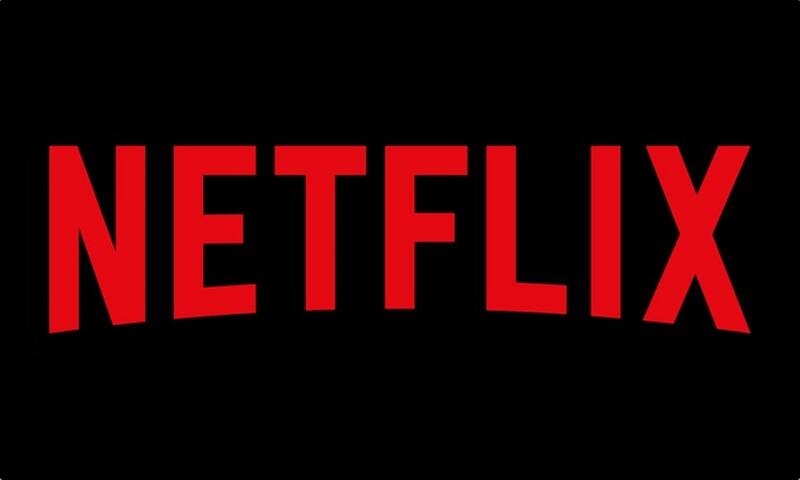 We love it more then ever now that you can download movies and shows for offline use (when we have poor or no internet connection). Only $7.99 per month to unlimited stream. Netflix and chill anyone?